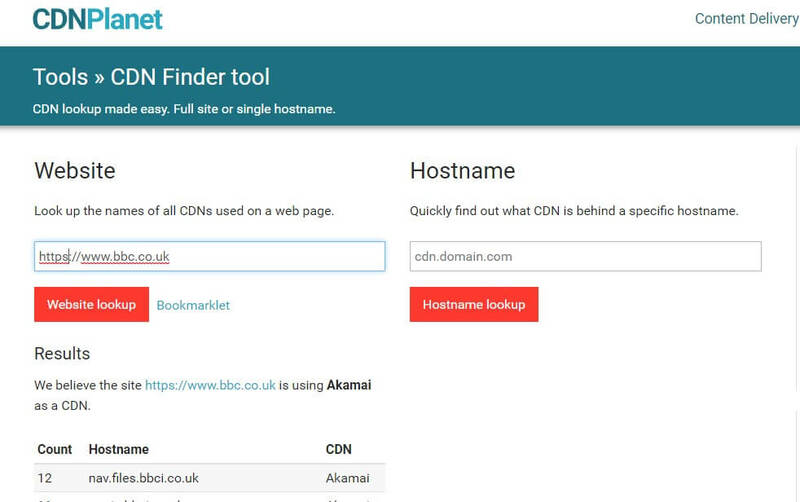 This tool is to check if Hotlink protection is being used to prevent other sites from using and linking to your images, potentially costing a large amount in bandwidth costs. 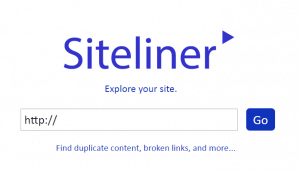 The Siteliner tool is a free service to find duplicate content, broken links, etc. By copying and pasting a block of content into this tool, if will tell you if there are complete sentences that aren’t original, this tool will identify the original source or plagiarized content that was copied from the internet. Tool to find sub-domains connected to the domain you need to do an audit. 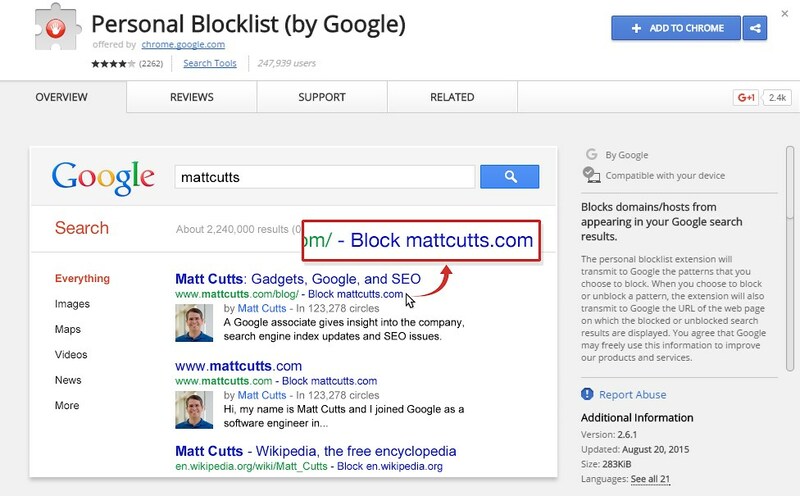 This can be useful for identifying duplicate content even if they are not indexed in the search engines. 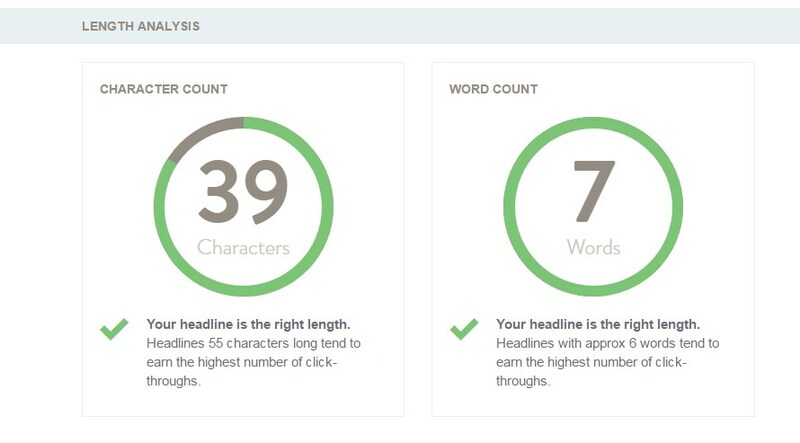 This free tool checks your blog post headline and offers feedback on how it can be improved. 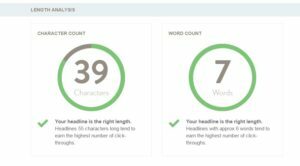 It checks your word balance by carrying out an analysis of the overall structure, grammar, and readability of your blog headline. It highlights your keywords in percentages by Common, Uncommon, Emotional and Power. 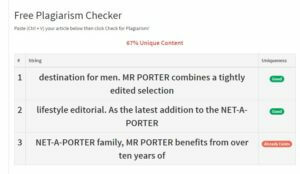 The length analysis checks for the optimum character length and word count. Lastly, it shows your headline sentiment. Headlines that are neutral generally perform less that a strong positive or negative emotions. 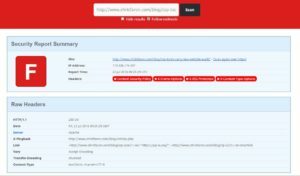 A site monitoring tool to track changes being made to content. 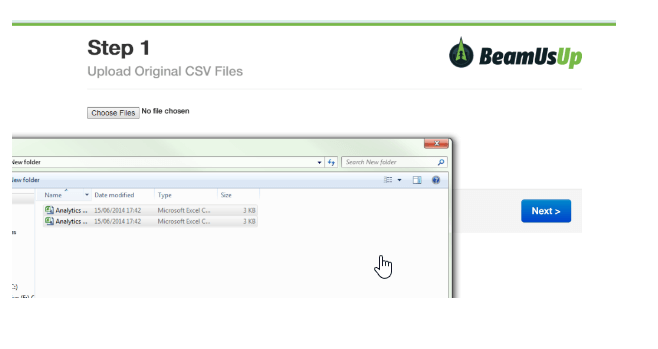 Generates a list of keywords downloadable in excel csv format. Also generates a pretty cool looking word cloud based on the list keywords. 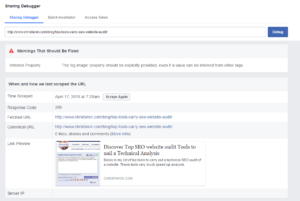 Check SEO related queries which users are searching for. It’s a really good, FREE TOOL which can help you with SEO and Content opportunities/strategies, the data is getting pulled from google suggest and related searches. You can then segment by the question prefix, e.g. how, what, why, when etc. More useful for finding content ideas and topics to write around. A checklist when building a web site including links to many tools. Also available as a Chrome browser extension. 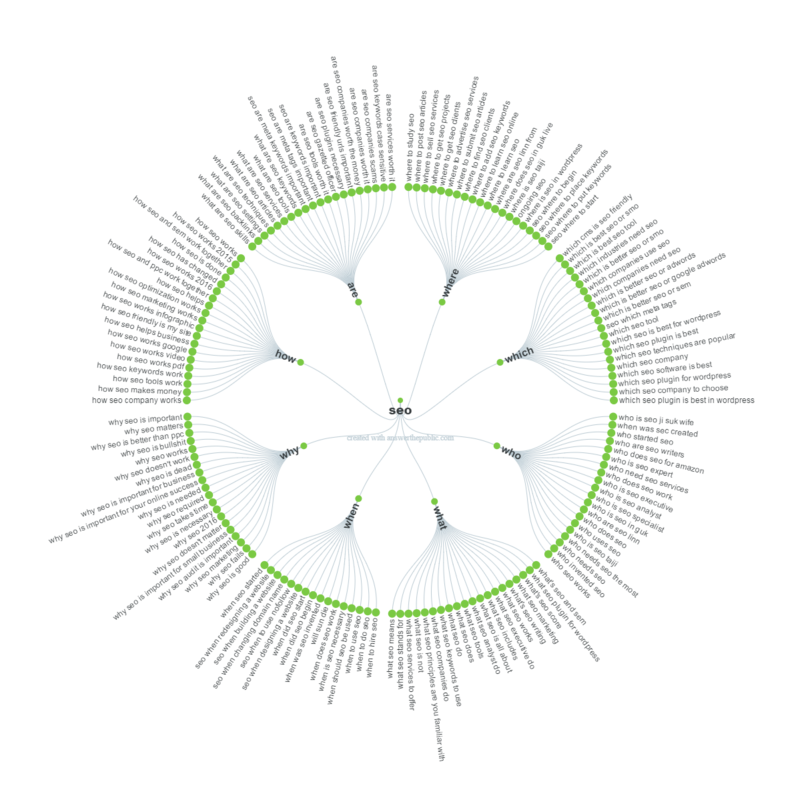 An audit tool (at URL level) to learn how your site is performing based on modern web standards. 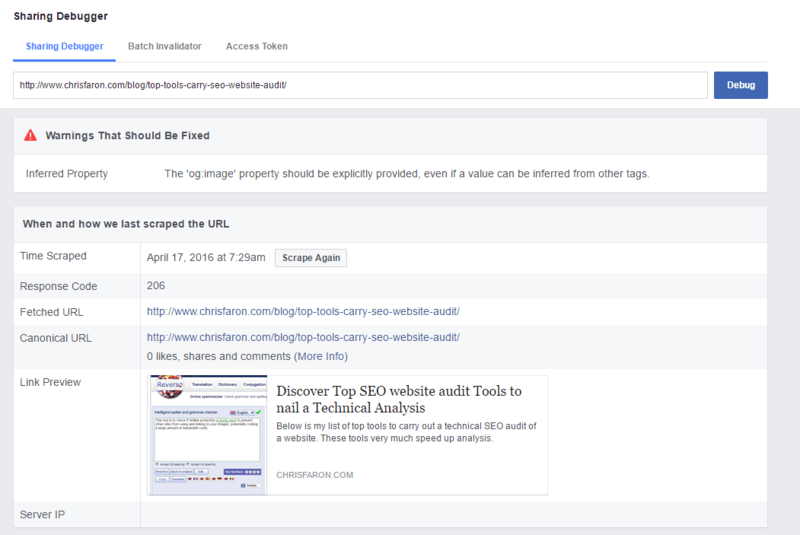 It checks how safe your site is, how fast your page is, accessibility, SEO optimisation and other best practices. 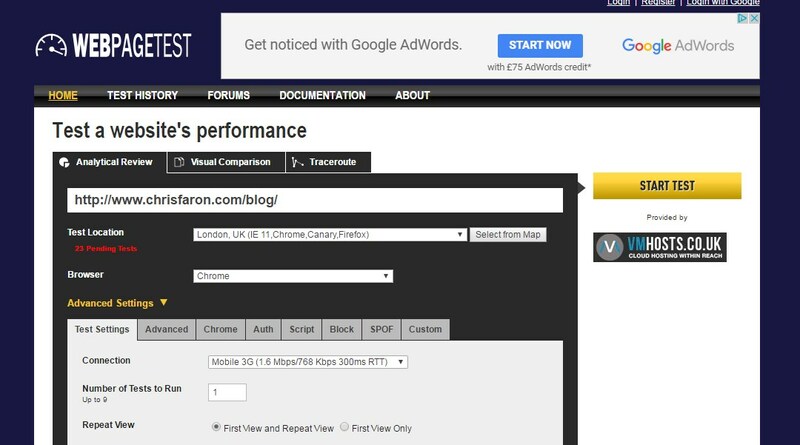 Test a site to see out it performs on a mobile and desktop device. There is a speed test score with recommendations on how to fix them. 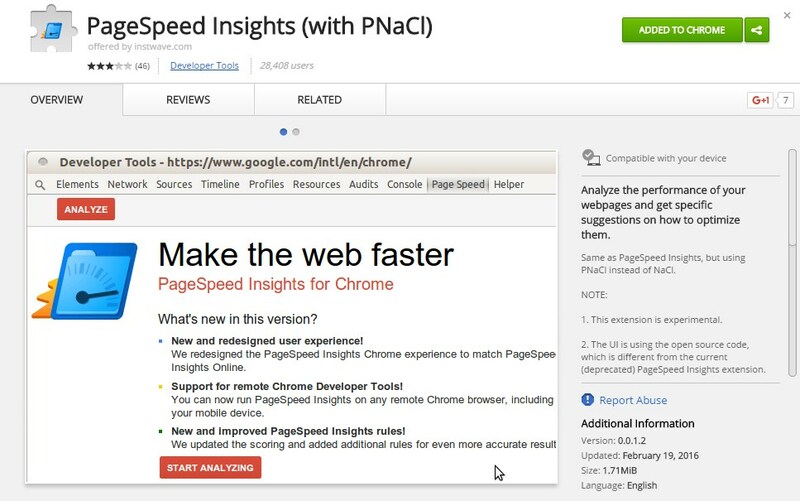 PageSpeed Insights analyzes your web page to see how fast it loads in a Desktop PC or mobile device. It then generates suggestions to make that page faster. Really good tool for device emulation if you are performing a page speed audit across devices. Functions the same as Google Dev Tools emulation but is a lot faster for quick checks. Test the speed of your web page with a mobile device. Run a website speed test from multiple locations around the globe using real browsers (IE and Chrome) and at real consumer connection speeds. I recommend testing your site with the 1.5Mb 3G connection to replicate a typical mobile user. You can run simple tests or perform advanced testing including multi-step transactions, video capture, content blocking and much more. 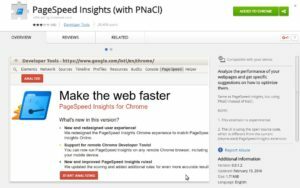 Really useful plugin for the Chrome browser, for doing page speed tests on URLs that are hidden behind login screens. 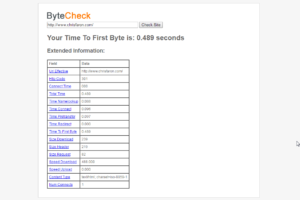 Check the speed performance with data from Page speed and Yslow. See your web page transcoded into a Web Light version by Google. You can preview it using a browser or using the Mobile emulator with Chrome. Check the names of all the Content delivery networks (CDNs) they are being utilised on eith a specific URL or host name. 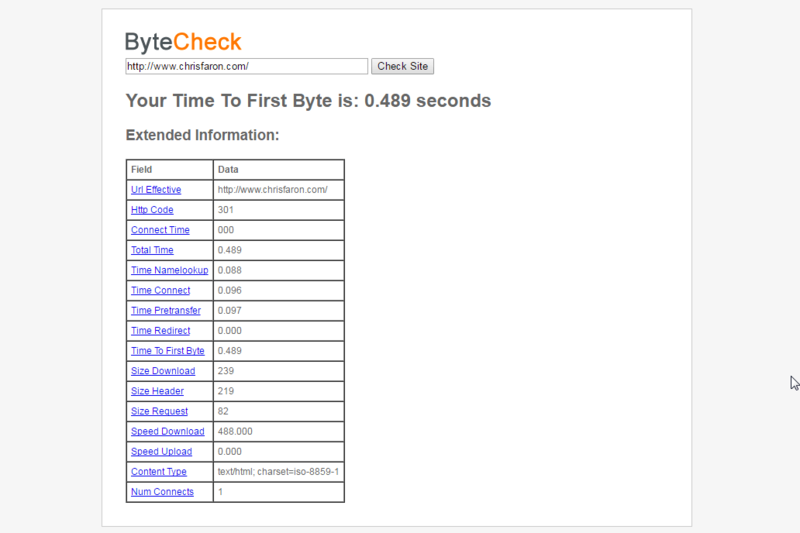 Test out the time to receive the first byte to work out how fast your hosting is compared to other sites. Program for Mac & windows to record your navigation across a site. Ideal for showing to clients where improvements could be made the the web sites UX. Checks your current image weight footprint and offers recommendations to optimize them better. 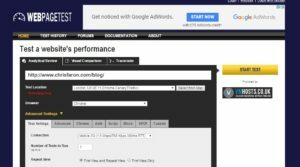 It also offers a comparison bar chart of how your site compares to other ones. 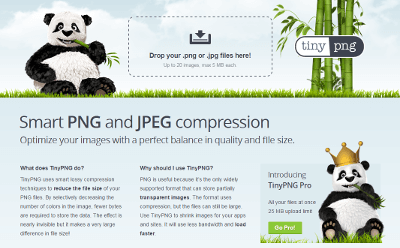 TinyPNG is a free online tool that uses smart lossy compression to reduce the file size of your PNG images. 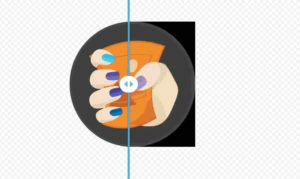 It works by selectively decreasing the number of colours in the image uploaded to reduce the file size. The output effect is nearly invisible but it makes a very large difference in image file size. Free online tool to compress and compare images with different codecs, ideal to reduce page speed without comprising quality. 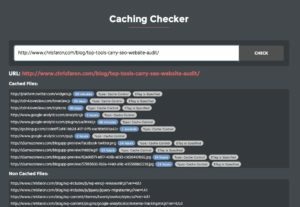 This free tool checks the caching settings on the server configuration and displays which files are cached by your visitor’s browser (and how) and which aren’t. 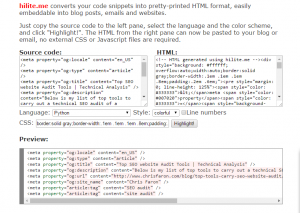 Converts your HTML code snippets into pretty-printed HTML format, which is great when you need to show HTML snippets when creating your SEO audit. 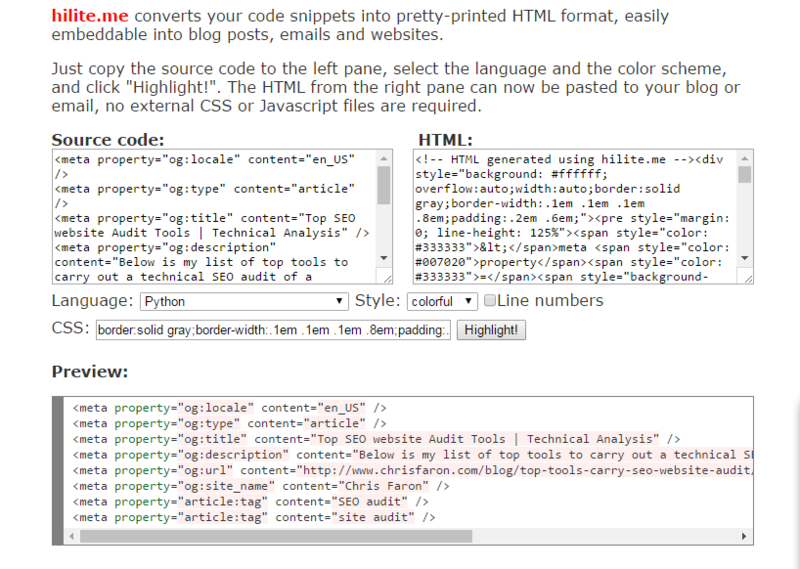 Just copy the source code to the left pane, select the language and the color scheme, and click “Highlight!”. 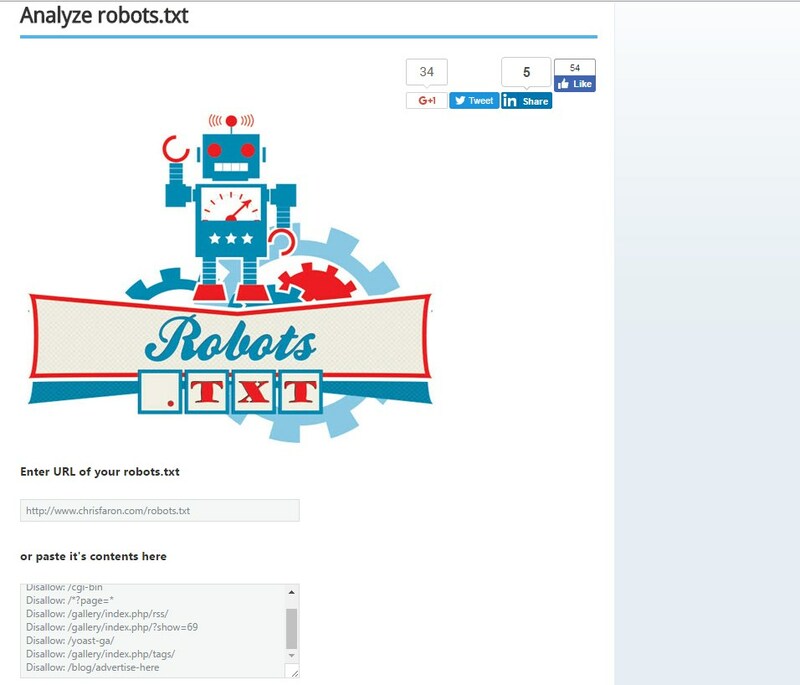 Test if your web content can be accessed by major search engine crawlers. 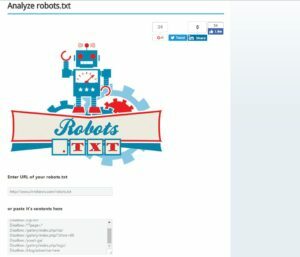 You can change the user-agent to: Googlebot, Googlebot (Bilder), MSNBot, Yahoo Slurp, Lycos, Seekbot, Sistrix, SearchmetricsBot, BacklinkCrawler, SEOKicks and Xovi. This free online tool has been built to help with testing your responsive websites to make sure the design is viewing ok in different screen sizes. You can enter your website’s URL into the address bar at the top of this page (not your browser’s address bar) to test a specific page. 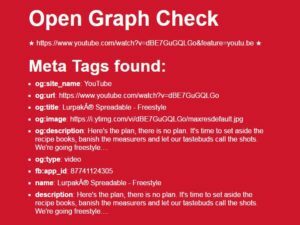 Check the validity of your structured data. You can either enter the live URL or enter your code snippet if it is still not live yet. 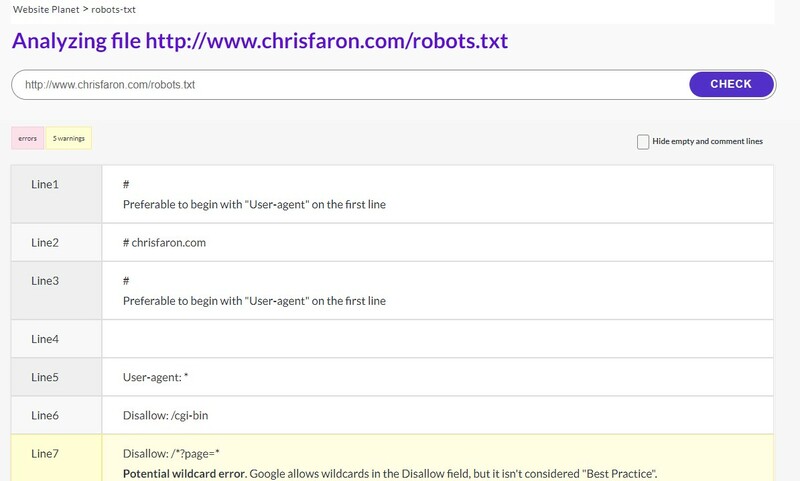 Enter a URL in the text field to see what structured data your page contains and check the output is correct. 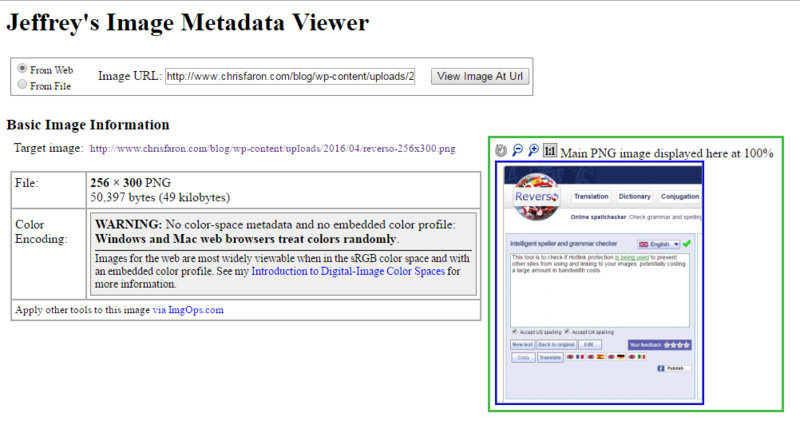 Example structured data can be: Review ( RDFa MD ) People ( RDFa MD ) Event ( RDFa MD ) Recipe ( RDFa MD ) Product ( RDFa MD ). 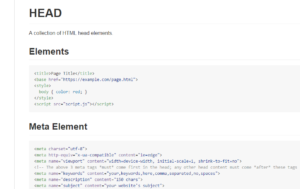 With this free tool you can generate JSON-LD code for any page on your web site. Online schema generator. 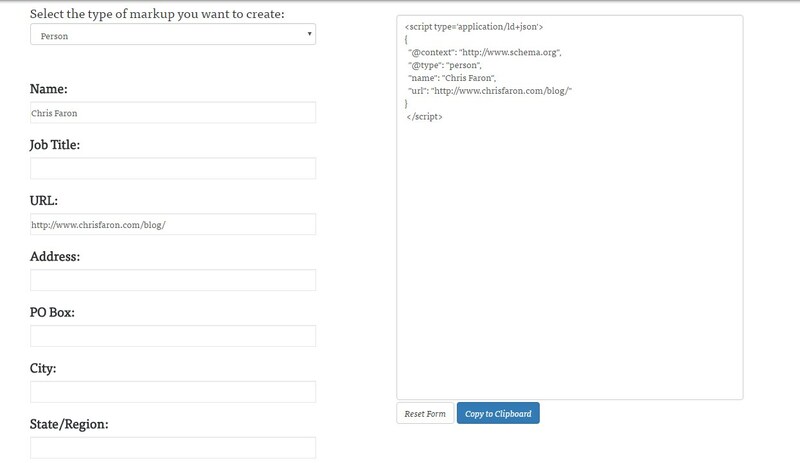 Just choose the Schema type and fill out the fields to have a generated Schema in Microdata, RDFa or JSON-LD format. A SERP optimization tool to preview (replicate) how your listing will look in Google search results with the option to add Rich snippets & star rating. 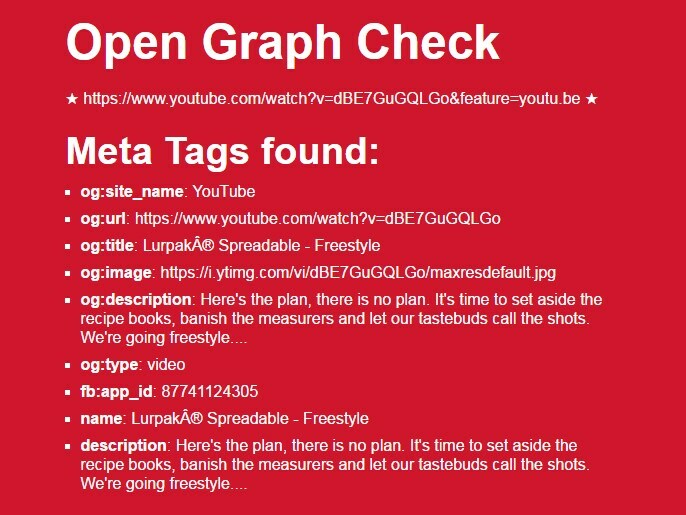 Test online your Open Graph Tags for Facebook, Google+ and Linkedin. Get an overview of the valid implemented tags. Validate your AMP pages are marked up correcty and is also a web validator, similar to the structured data testing tool. Live demo where you can try searching for virtually anything to see how AMP pages can provide a faster searching and reading experience on the mobile web. To view the demo for Accelerated Mobile Pages in Google Search, you need to open the link above on a mobile device. For presenting “word clouds” in your audit, this can really improve the visual impact of reports to clients. Filter, Image Size, Interlace, Pixels Per Unit X & Y and Pixel units. Extra functionality is enabled when you use Firefox or another Gecko-based browser. 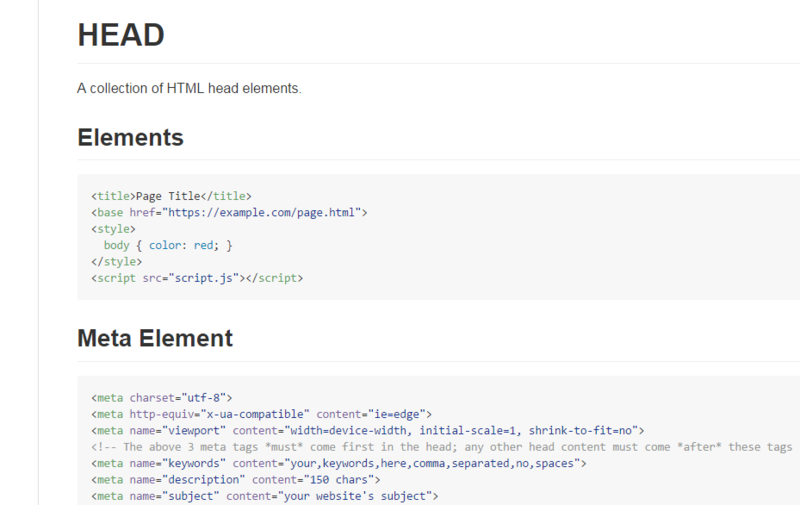 A collection of HTML head elements that are currently used by the major browsers. There is also a list of elements which are either deprecated or not supported anymore. The list includes the following elements: Meta, link elements, favicons, Social Facebook / Open Graph, Twitter cards, Google+ / Schema.org, Apple iOS, etc. A reverse IP domain check takes a domain name or IP address pointing to a web server and searches for other web sites known to be hosted on that same web server. 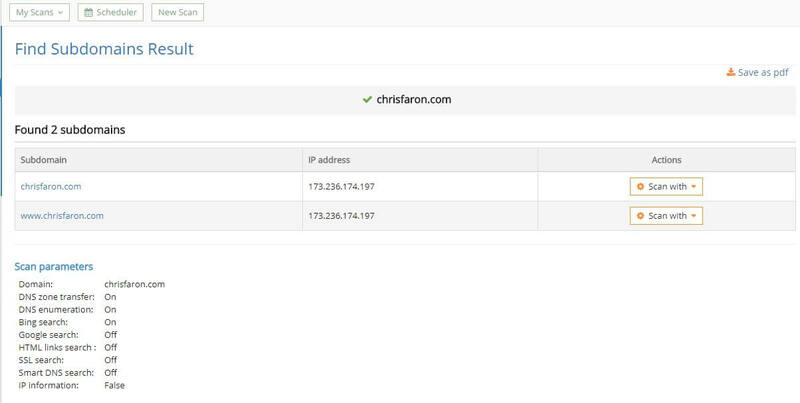 This tool is useful for seeing if there are any poor quality/spam sites be hosted on the same IP address. 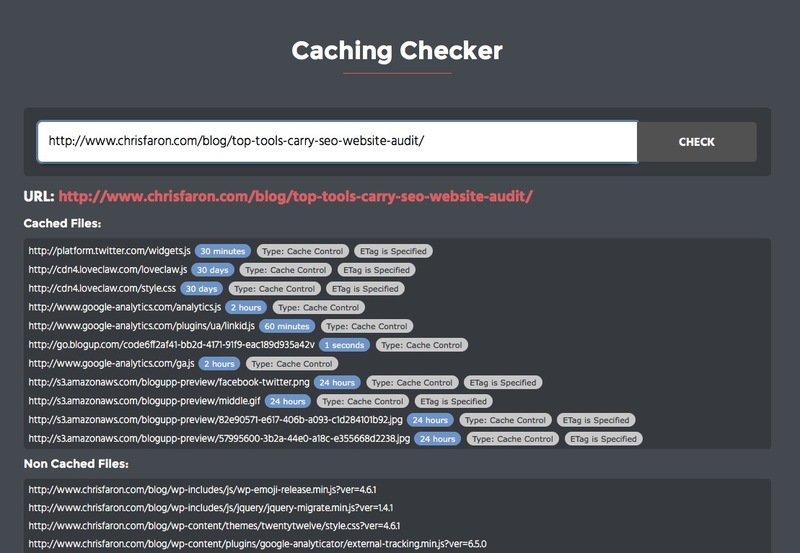 Many SEO tools in one connected to the DNS of the domain you need to audit. 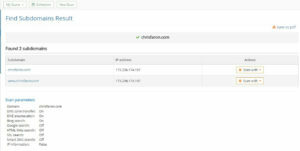 Performing a reverse DNS lookup on an IP address (vital to verify that someone saying they are GoogleBot is actually GoogleBot. 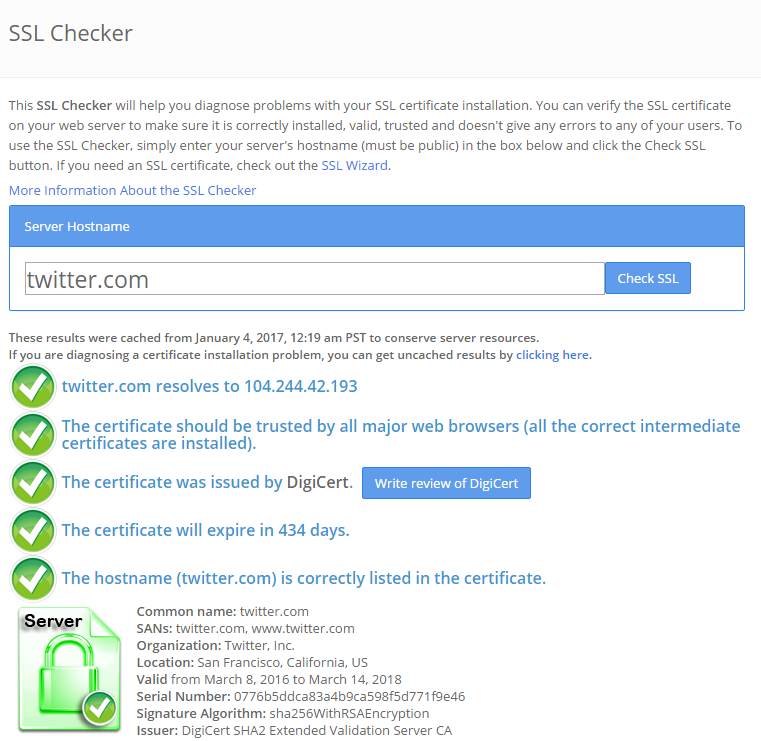 This free tool will diagnose problems with the web sites SSL certificate installation. 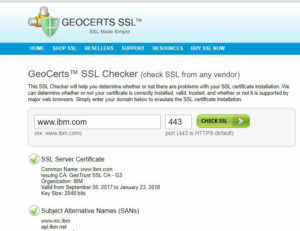 You can verify the SSL certificate to make sure it is correctly installed, valid, trusted and does not contain errors. 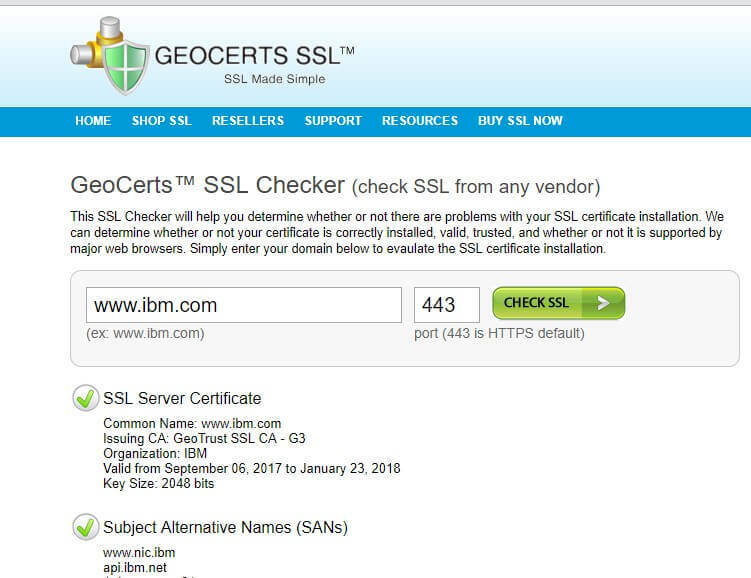 This free SSL Checker will check for problems with your SSL certificate installation, if your certificate is correctly installed, valid, and whether or not it is supported by major web browsers. 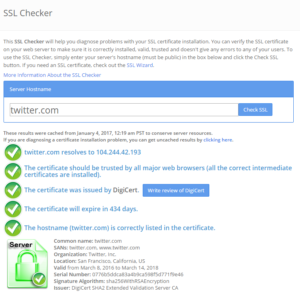 Check your website for Chrome distrust. Verify if your server or CDN supports HTTP/2. 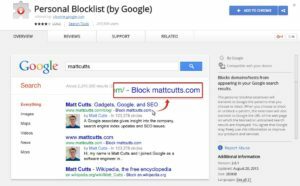 Google plugin to block and export sub-domains. When looking for duplicate content, it’s often important to know how many sub-domains exist and are indexed by Google. 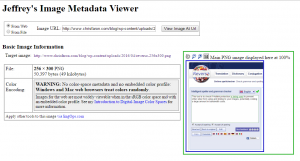 Free tool to generate an XML Sitemap with alternate (media and/or hreflang) tags based on an Excel (.csv) document template. Tool from Sistrix to validate the rel=”alternate” hreflang=”x” link-attribute to make sure that Google can identify the correct geographical focus for your websites and show the correct language version or regional URL for your content. 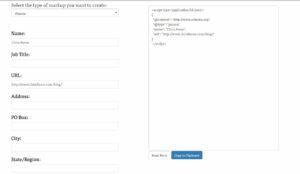 The Hreflang tester tool will check all the hreflang link-attribute markup for the multi-language content on your website. Validate hreflang tags on a single live page. Hreflang tags generator tool for generating or modifying hreflang tags. 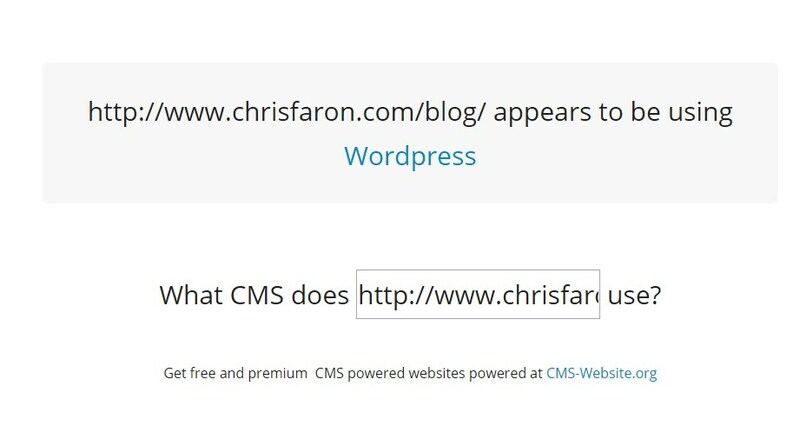 WhatCMS.org can detect 142 different CMS applications and services that the site is using. 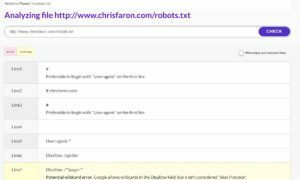 Enter URL of your robots.txt or paste it’s contents in the box below it and the tool will test your robots.txt to see if you are blocking any content from being indexed in the search engines. Tool to check your server headers. It gives you a vote and tells you which headers are missing. 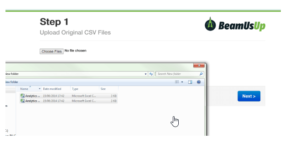 Bulk check server status codes, ideal for checking chain redirects. You can customise the user-agent to be a browser or Google-bot for example. 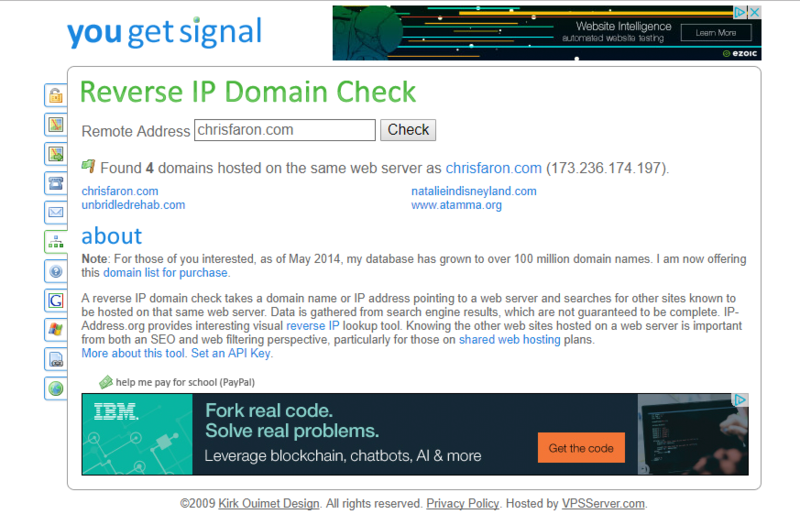 Connections IP & Reverse IP, Redirections, Reverse Google Analytics checker, Reverse Google Adsense check, Whois Content Frontend & Backend, Security Check Robots.txt, File Popularity, Social networks connected to domain and Google Page Rank. 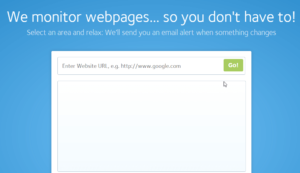 A free tool that unsamples Google Analytics reports in seconds. Free crowdsourced tool to find out if you have back-links that others have disavowed or find out if another site has your pages in their disavow file. 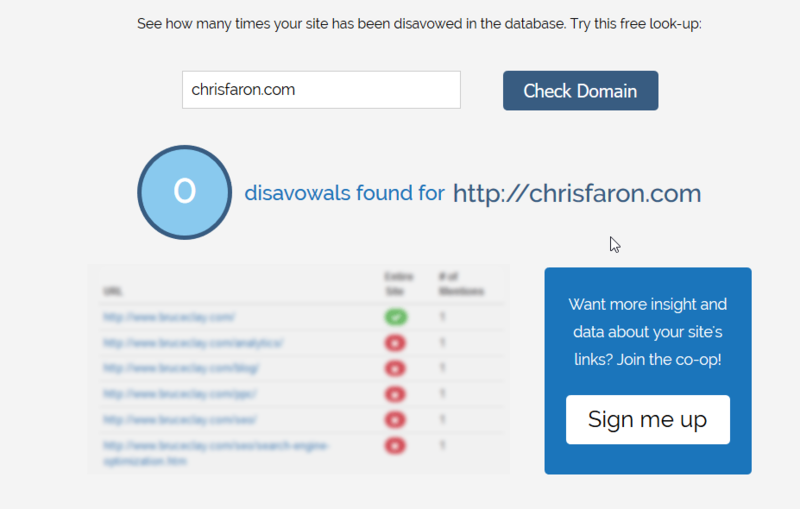 You can submit your disavow files to help increase their database. 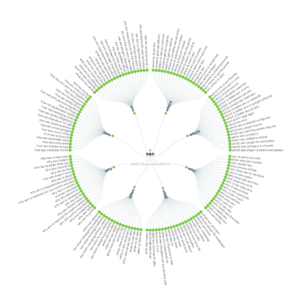 Free open source tool to help test XPath queries more visually than by crawling and testing through Screaming Frog. You can also test using Chrome in the element panel, but the tool below helps by showing all results extracted, rather than just highlight them in yellow when they’re found/match. 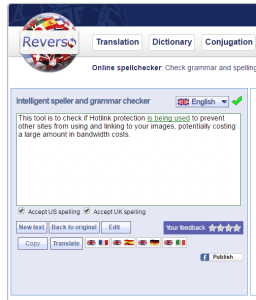 Visualping is a free website checker for webpage change monitoring and website change detector. 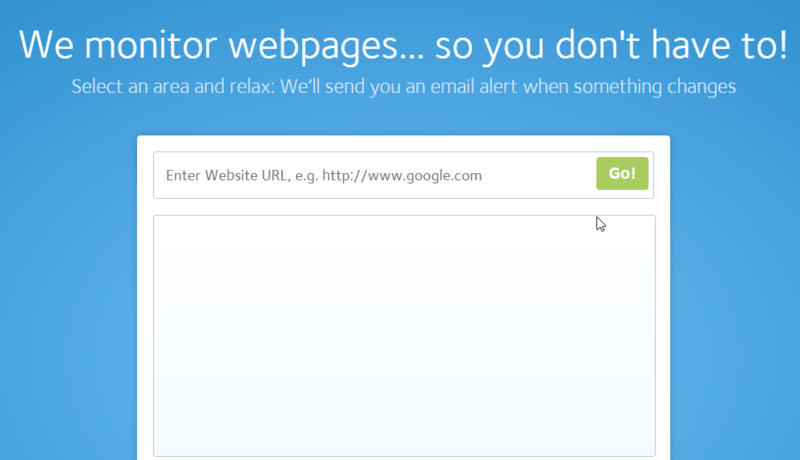 When the tool detects visual webpage (or even robots.txt) changes and send alerts via email or Slack team notification for competitive monitoring. Check if a web site is blacklisted, contains malware or is trusted. 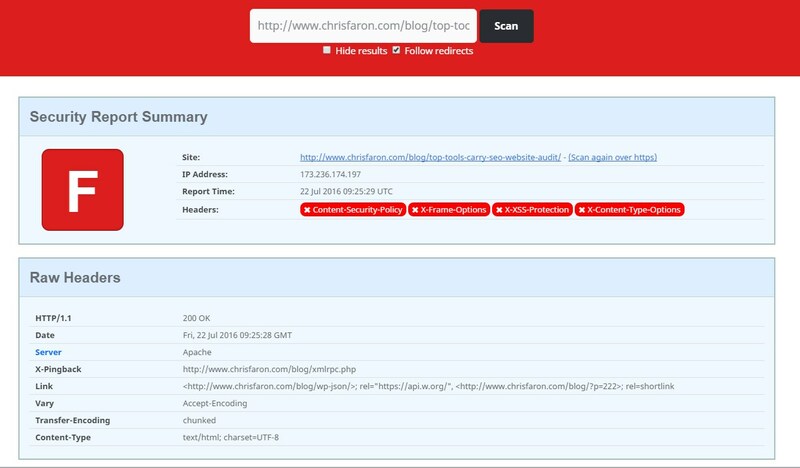 Check the reputation of a web site, you can search by IP address, domain name, or network owner for real-time threat data. 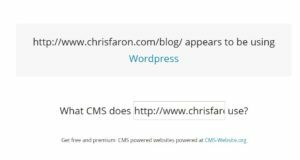 This entry was posted in SEO on November 1, 2018 by chris.